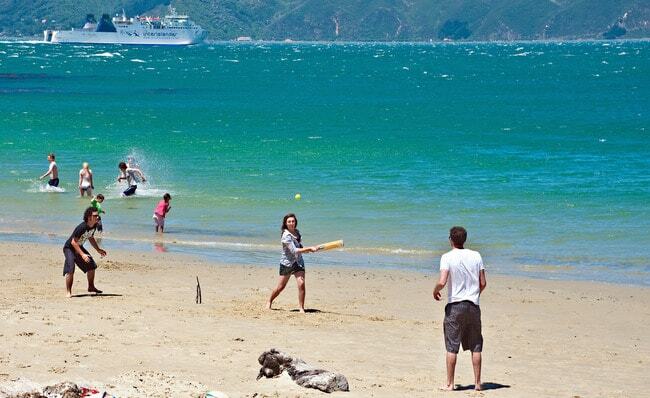 Wellington, New Zealand is the the perfect city in which to spend 48 hours. It’s bustling, lively and varied, but crucially, it’s compact. Wellington is the epitome of a cultural melting pot and has plenty to offer any two-day visitor. The real beauty of it is that it’s easy to navigate, and, because everything is so localised, to reach activities and beaches and places of interest that are out of the city centre, you just need to make use of the brilliant public transport. The bus service is perhaps unique in New Zealand in the way that it is both efficient and plentiful. So here is our guide to 38 hours in the NZ capital, Wellington. Head to higher ground to gain a view of the city and help form a mental map for future navigation. The smart option is to take the iconic cable car from Lambton Quay up to the Botanic Gardens. This will give you an epic view of the city and also allow you to tick off the Botanical Gardens whilst you’re there. The ride only takes five minutes to the Kelburn Terminal. After taking in the city from your lofty vantage point, take a nice slow spin around the beautiful Botanic Gardens. It’s a lovely way to spend an hour or two. 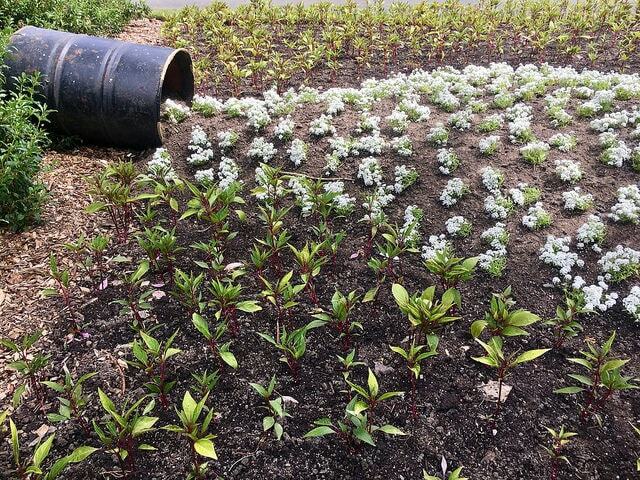 With the Exotic Forest, Hydrangea Gully, Herb Garden, Begonia House and Australian Garden, there’s plenty to see whether you’re a botanist or not. Just take your time, and when you’re ready to head back to hustle and bustle of the city, simply catch the gondola back down. Now, you’re back on Lambton Quay. This is the central business district of Wellington, home to the banks and insurance companies and other unexciting corporate entities of the kind. There are a few shops though, which are worth perusing. Head along Lambton Quay and follow your nose (and signs) toward the waterfront. You should pop out by the City Art Gallery. If you’re a fan of contemporary art, then head on in and lose yourself for a while. 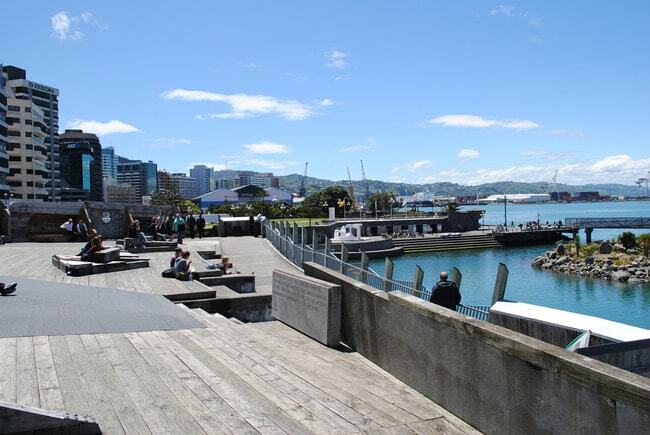 After the art gallery, head left and you’ll come face to face with the Wellington waterfront. This is a ripper of a walk on a fine day. All along the way there are sculptures and hidden excerpts of poetry to tickle you and get you thinking. There are all sorts of little activities to do; zorbing on water, kayaking, canoeing and more. By this time time, you’ll probably be in need for some sustenance. Seafood is most fitting for the environment, so head to the upmarket Shed 5 if you fancy pulling out all the stops. If you fancy something a little more relaxed, then Crab Shack is a winner. Put the rest of your afternoon plans on hold because, once you walk through the doors of this excellent museum, you’ll be immersed for a good three hours or so. Te Papa Tongarewa really is a world-class museum. Its most famous resident is the Colossal Squid — a 4.2 meter squid that was fished up off the coast of New Zealand — but that’s only the tip of the iceberg when it comes to exhibits. The list of individual exhibits is far too long to write here. 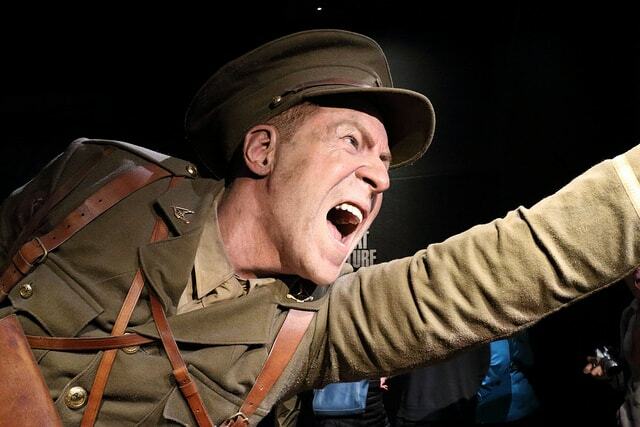 There are exhibitions covering New Zealand’s involvement in the Battle of Gallipoli, the New Zealand Wars and Maori art. There are also fascinating sections of the museum dedicated to New Zealand’s geology and its natural history. To spend an afternoon here will really open your eyes to New Zealand’s past, present and future. There’re more top quality restaurants in Wellington than you’d care to shake a stick at. For our favourite ports of culinary call, consult our guide on the best restaurants in Wellington. After dinner why not indulge in a theatrical or — if that’s not your thing — cinematic show to cap off the evening. 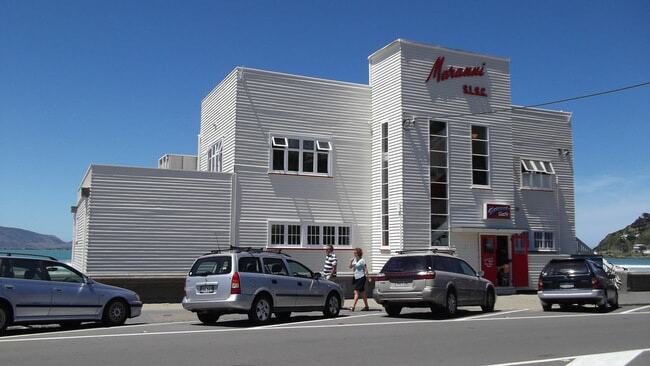 If you don’t want the soulless multiplex experience, why not try The Roxy Cinema in Miramar, just around the corner from Peter Jackson’s Weta Digital post-production headquarters and Stone Street Studios. The Roxy is partly owned by Jamie Selkirk, Oscar-winning editor of The Lord of the Rings, so you know you’re going to get a proper cinematic experience. 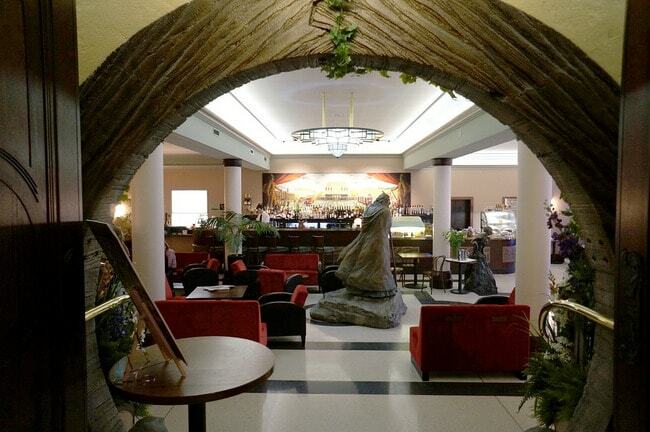 This café, out of town and off the beaten track as it is, is consistently rated as one of the best in the area. Dust off the sand and salt, head into the funky interior and grab a Sammy the Salmon Bagel for simple gastronomic perfection. Vegetarians should point straight to the Hulk Smash. Let’s face it, New Zealand was put on the map massively thanks to the cinematic masterpiece that is Lord of the Rings. 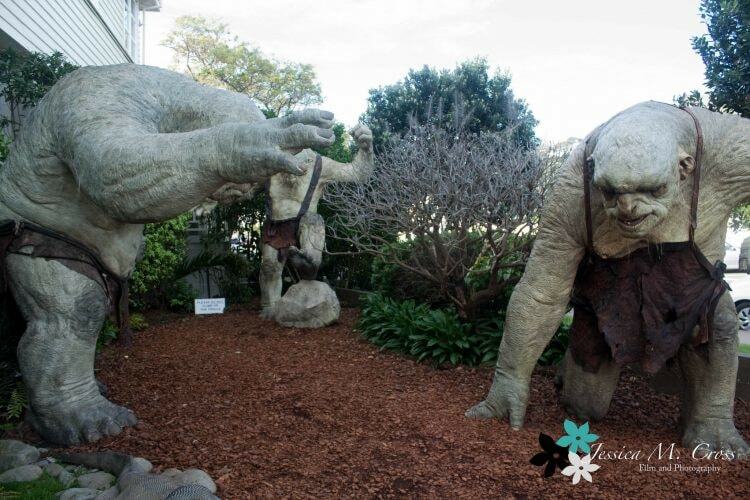 It’d be a crime to visit Wellington without making the pilgrimage to the Weta Cave, where you’ll find out all about the magic Peter Jackson and his team of special and visual effects wizards did for movies such as The Hobbit, Avatar, Ghost in the Shell. 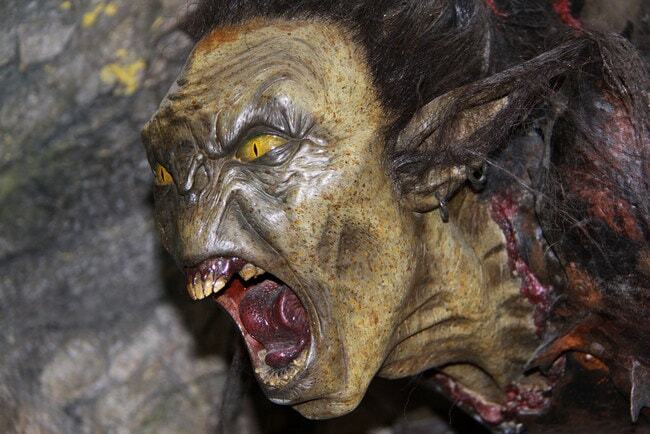 Just look for the trolls outside. 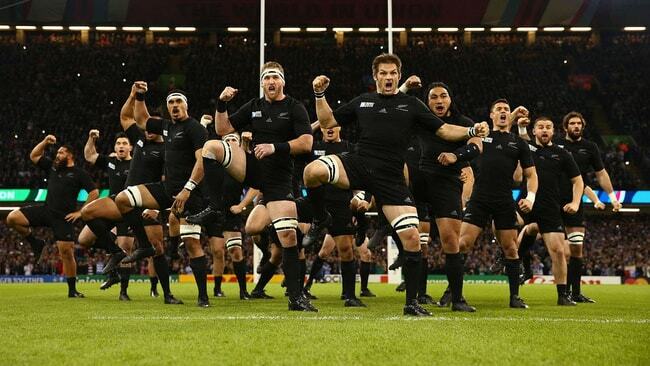 Kiwi experiences don’t come much more authentic than a game of rugby. Westpac Stadium — or the Cake Tin, as it is affectionately known by locals — is home to the Wellington Hurricanes, a team that contains more than their fair share of All Blacks. Speaking of which, if you play your cards right, and the stars align, perhaps the game that’ll be playing whilst your here will feature the most successful sports franchise in history — the mighty All Blacks.